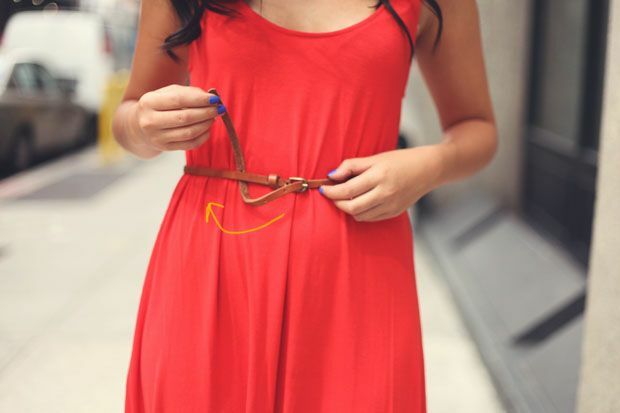 Such a cute tutorial! 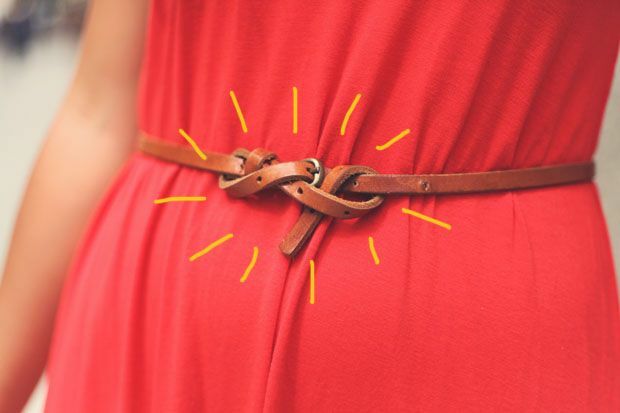 I'm always at a loss for what to do with that awkward length of belt left over when I'm wearing the belt around my waist...this is just perfect! great tutorial! i'll try it for my black dress! 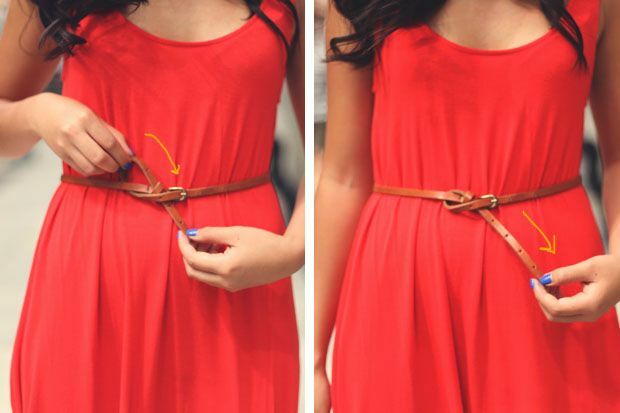 1. this is a very helpful tutorial! 2. HOW CUTE ARE THOSE ARROWS!? very cute :) Love the tutorial! 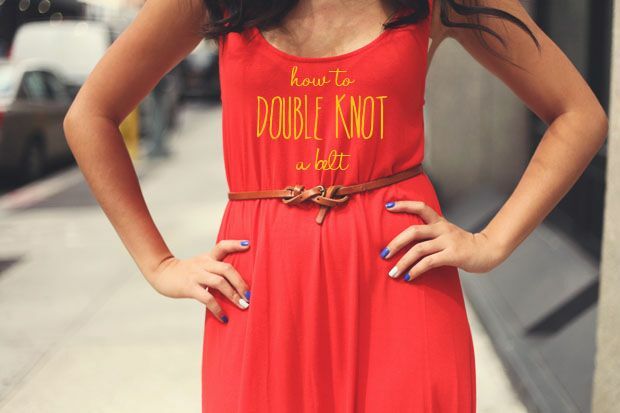 This is such a cute tutorial, love it!